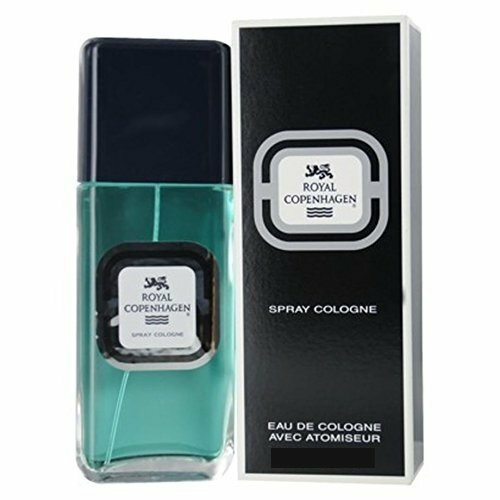 Royal Copenhagen by Royal Copenhagen is a Chypre fragrance for men. Royal Copenhagen was launched in 1970. Top notes are aldehydes, lime, lavender, green notes, bergamot, cardamom and lemon; middle notes are carnation, patchouli, orris root, jasmine, vetiver, cedar and rose; base notes are honey, Tonka bean, amber, musk, oak moss, vanilla, heliotrope and tobacco. This product is manufactured in USA.